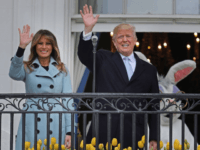 As America waits for Mueller’s report, some observers are saying anyone looking for a grand narrative on President Trump, Russian election interference and all the juicy details uncovered over the past 22 months could end up disappointed. The exact timing of Mueller’s endgame is unclear. Attorney General William Barr, who oversees the investigation, has said he wants to release as much information as he can about the inquiry into possible coordination between Trump associates and Russia’s efforts to sway the 2016 election. However, during his confirmation hearing last month, Barr said he ultimately will decide what the public sees, and that any report will be in his words, not Mueller’s. Mueller will have to turn in a report of some kind when he’s done and it could be bare-bones when it comes to details. Matthew Whitaker, who was acting attorney general before Barr was confirmed, said in January that the investigation is nearly done. Deputy Attorney General Rod Rosenstein, who appointed Mueller, has been preparing to leave his post soon. 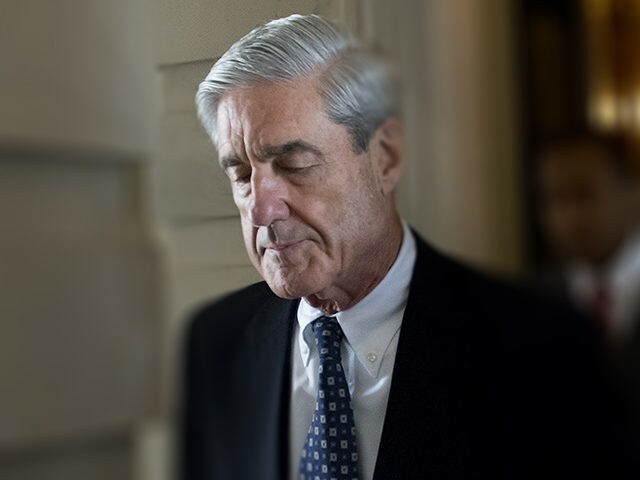 The number of prosecutors working for Mueller has dwindled, and his team, which had sought an interview with the president, has not had meaningful dialogue with President Trump’s lawyers in months. Mueller also hasn’t filed any new cases in two months. ABC News’ Jon Karl, citing sources familiar with the Mueller probe, reported Thursday that it is likely no more indictments will come from the special counsel. Meanwhile, House Judiciary Chairman Rep. Jerrold Nadler (D-NY) has raised the prospect of subpoenaing the report and calling Mueller before Congress to ask him about his findings. 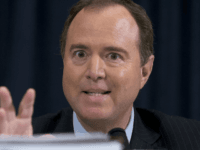 Rep. Adam Schiff (D-CA), the Chairman of the House Intelligence Committee, has echoed Nadler’s proposal. Many Republicans have also argued that the full report should be released. The House voted 420-0 this month for a resolution calling for any final report to be made public.